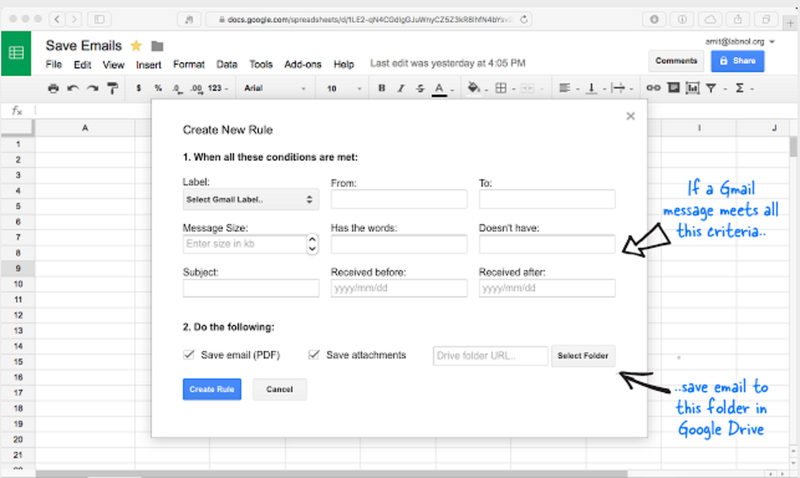 This extension will open a Compose window in Gmail when you click any email address on a webpage. 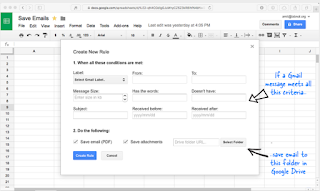 It also provides a button that will create a Gmail message when clicked, using the page title as the subject and selected page text and link address as the message. 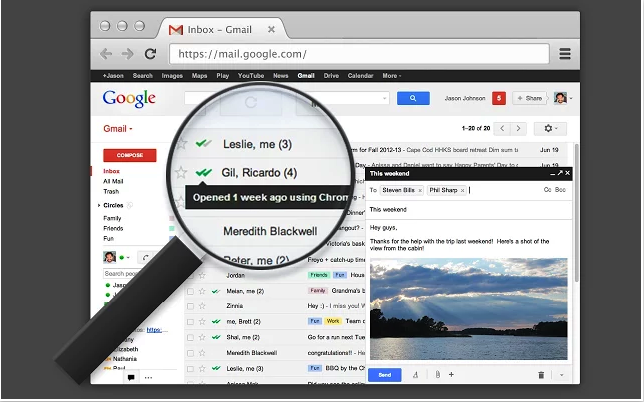 The new Gmail plugin keeps you organized, focused, and more productive. 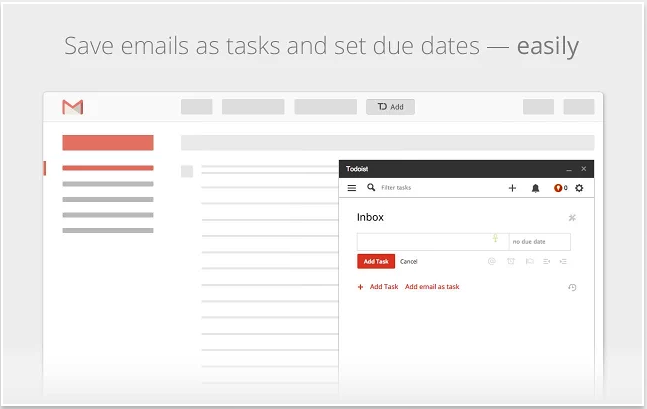 Todoist is there wherever you need it—on Google Chrome, your mobile device, desktop, browser, Gmail, and more. 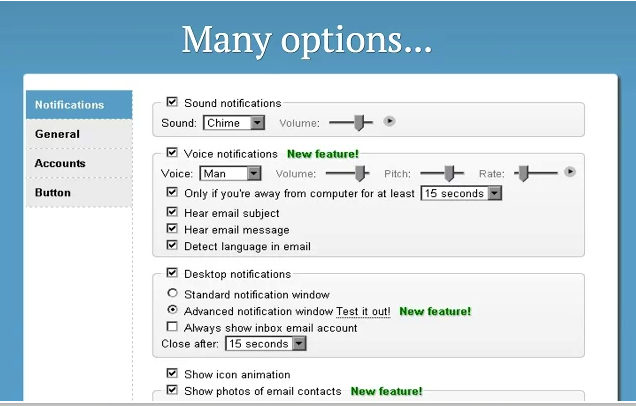 Straightforward email tracker that tells you when the emails you send have been read. 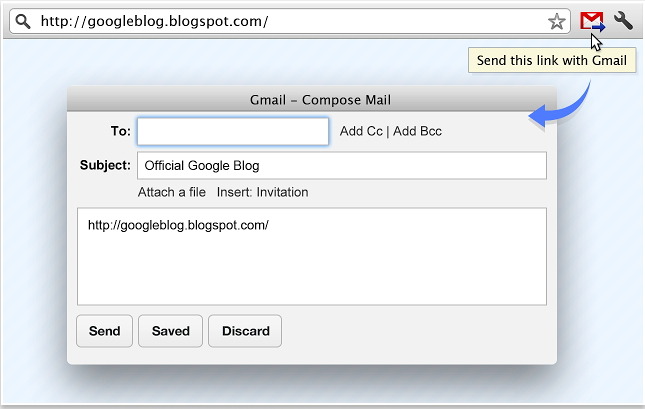 Without any cost or sending limit for Gmail. 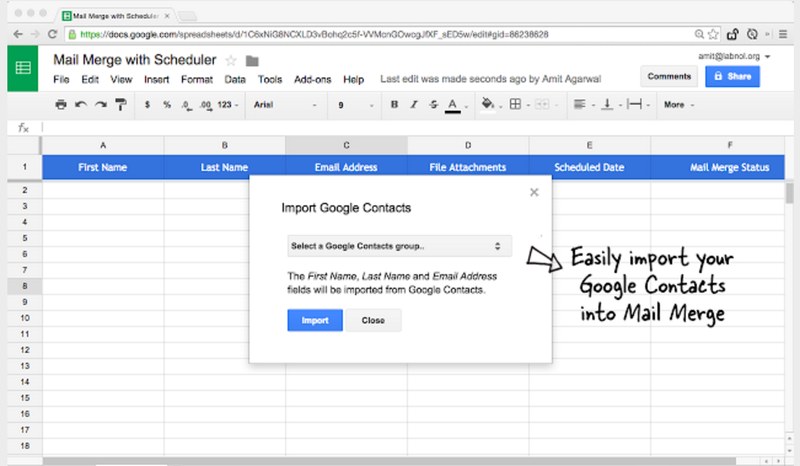 Right Inbox integrates seamlessly with Gmail and lets you schedule your emails to be delivered at a future time. 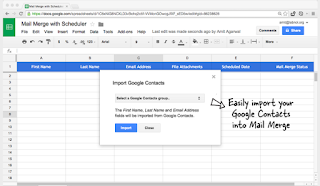 You may set reminders to the conversations and create recurring emails. 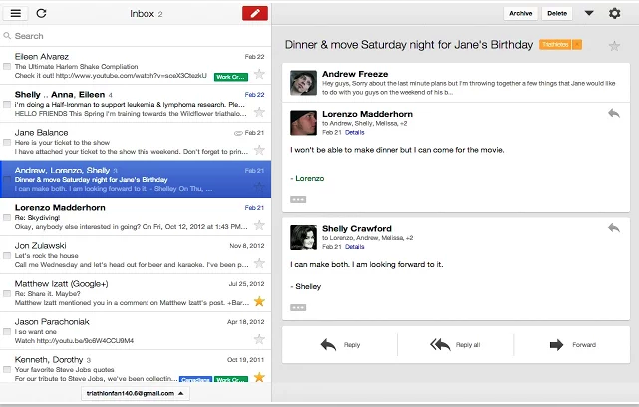 Gmail Offline beta is a Gmail app built to support offline access, allowing mail to be read, responded to, searched and archived without network access. 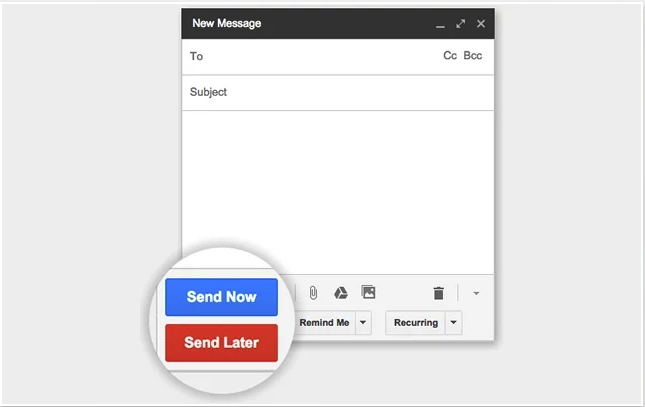 After first start-up, Gmail Offline will automatically synchronize messages and queued actions anytime Chrome is running and an Internet connection is available.